French lessons for kids kilamarsh - I deliver the best private French lessons for kids and adults near kilamarsh and around Derbyshire in a friendly, fun and professional manner. 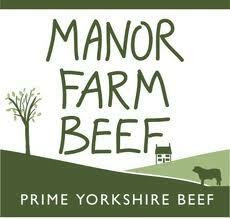 I deliver private French lessons for kids from my home in Chesterfield during the day and early evening. I have many clients of all ages and also teaches in a local Primary school. 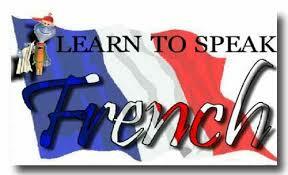 To learn, develop and improve your French language, we need to practice speaking it. A huge chunk of my lessons are in French for you to learn and practice that all important French accent. You should come to all the lessons with and open mind and have the motivation to learn. You might feel a little embarrassed but there is no need to. 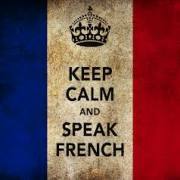 Remember I have a lot of clients and used to all levels of French speaking. Move from our french lessons for kids kilamarsh to our Near Chesterfield Derbyshire Homepage. I deliver my private French lessons for kids kilamarsh to clients from the following areas around Derbyshire at my base in Chesterfield.